Membrane roofs are most commonly constructed of synthetic rubber, thermoplastic (PVC) or modified bitumen. They are used in flat roof applications, typically for commercial buildings of all sizes. 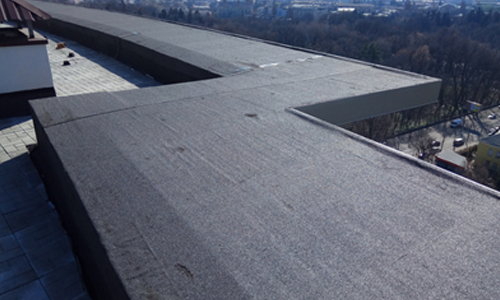 Beckwith Commercial Roofing knows a lot about flat roof membranes. That’s why you should enlist our services, backed by quality, integrity and efficiency. As a leader in the roofing business for 35 years, we have been satisfying our commercial clients with fast action and attention to detail. 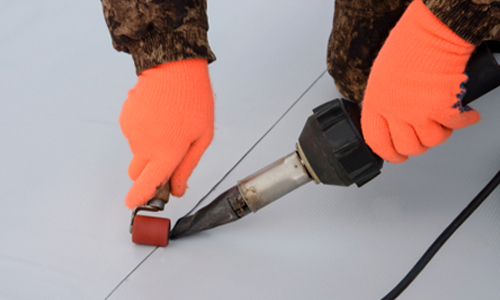 Consequently, flat roof membranes need to be applied with care and precision. This will keep water from getting underneath, which could destroy your roofing system. Thus, we have the flat roof membrane Bettendorf IA business owners want for protection. Our company, founded in 1983 by Jeff Beckwith, brings the best materials to every job we take on. Choose us for quality craftsmanship at the right price, with services that give you peace of mind. We would be happy to provide more information about our flat roof membrane installation services in Bettendorf IA. Please contact us at 563-219-7064 or email us at info@beckwithcommercialroofing.com. In conclusion, we are located at 1801 S. 21st St. in nearby Clinton, IA.